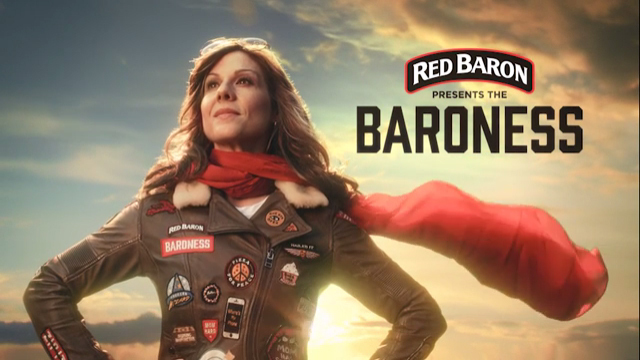 BLOOMINGTON, MINN. (May 15, 2017) — After more than 40 years, Red Baron® pizza’s iconic male brand character, the Red Baron, is stepping aside to make way for the Baroness, an authentic and relatable new character created to appeal to one of the brand’s most important audiences - moms. The Baroness will debut in a new 30-second spot called “War Stories” airing online today. 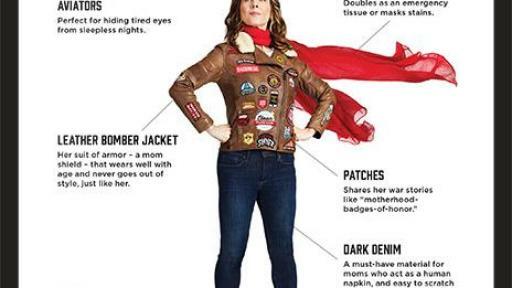 Inspired by real stories moms share with each other every day, “War Stories” features the Baroness and seasoned, influential mom Kristin Hensley exchanging the humorous and sometimes gross realities of parenting. The spot ends with the Baroness rewarding Kristin’s small victories. 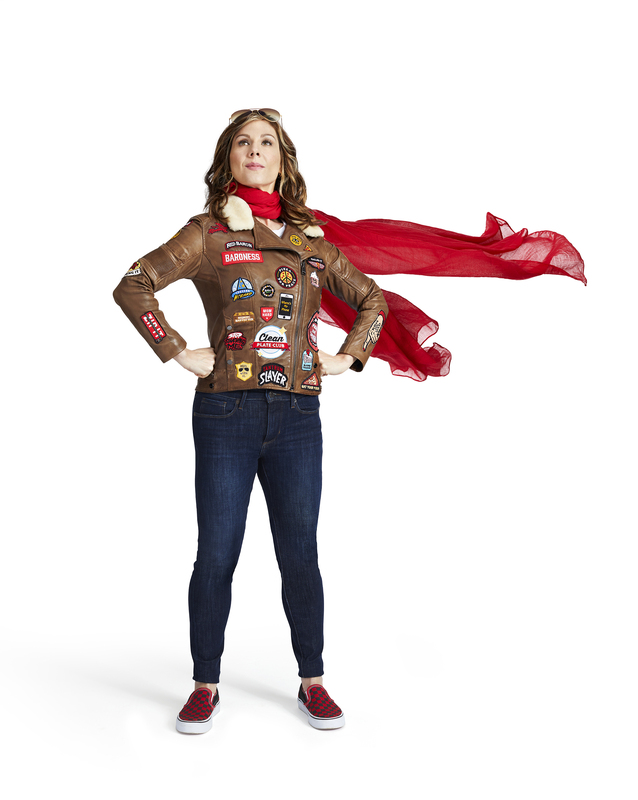 Not only was the new Red Baron campaign inspired by real stories shared by moms, it also features well-known, influential mom and comedian Kristin Hensley, along with her real husband and two kids. 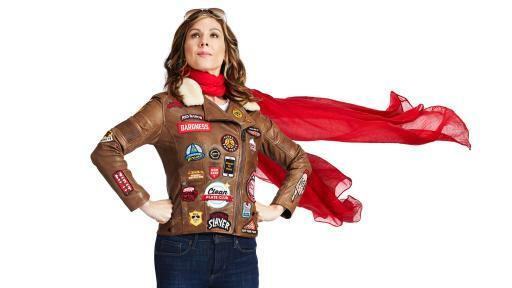 In addition to the digital spot launching today, the Baroness will introduce her social media footprint with Facebook and Twitter profiles to create a space online for real moms to engage with her directly. 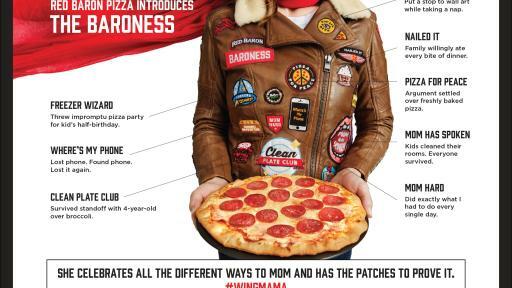 The new Red Baron campaign will also be supported by custom media content with Romper.com and People.com, as well as dedicated influencer, PR and shopper marketing support. The 30-second “War Stories” TV spot is also scheduled to begin airing nationally in July 2017. 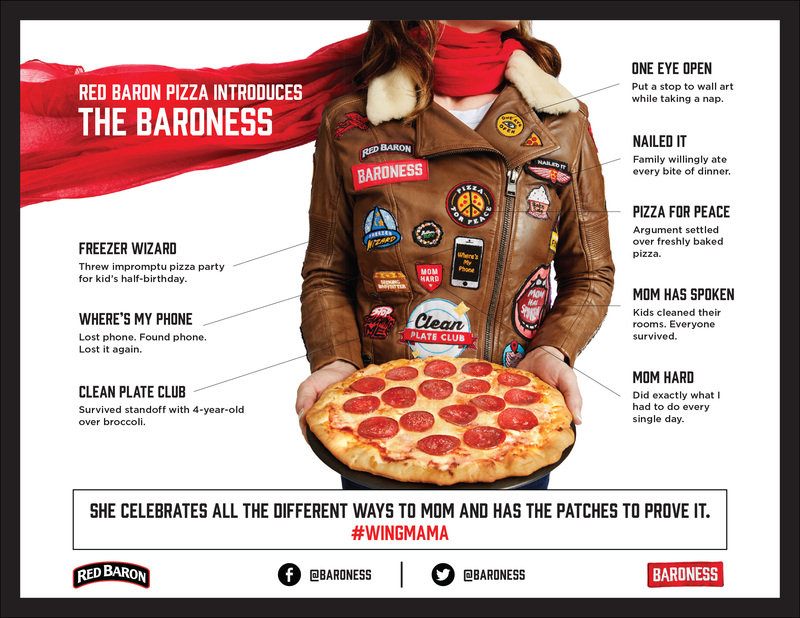 To learn more, visit www.facebook.com/Baroness or follow @Baroness on Twitter. 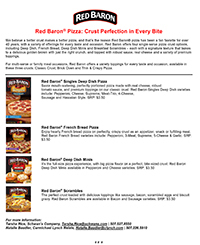 Red Baron® pizza portfolio includes family-sized and single serve frozen pizzas, snacks and meals, and can be found in more than 50,000 grocery, convenience and club stores across the United States. 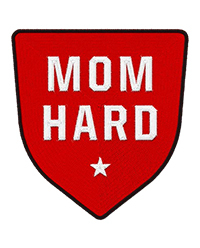 Established in 1976, the Red Baron brand offers a wide range of products and varieties designed with the entire family in mind. 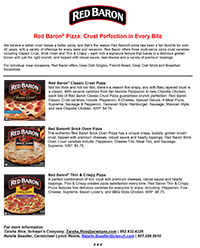 Red Baron pizza is sold by Schwan’s Consumer Brands, Inc., a subsidiary of the Schwan’s Company, which offers trusted brands such as Freschetta® and Tony’s® pizza, Mrs. Smith’s® and Edwards® desserts, and Pagoda® Asian-style snacks. 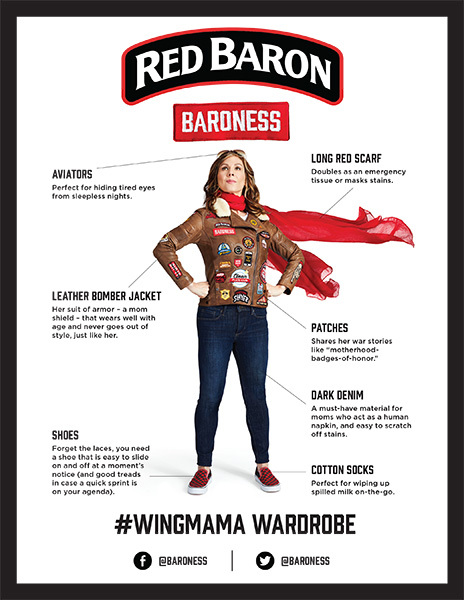 Visit www.RedBaron.com to learn more.